City of Kingman Parks & Rec. Cerbat Foothills Recreation Area includes 19 miles of trails with several trailheads. 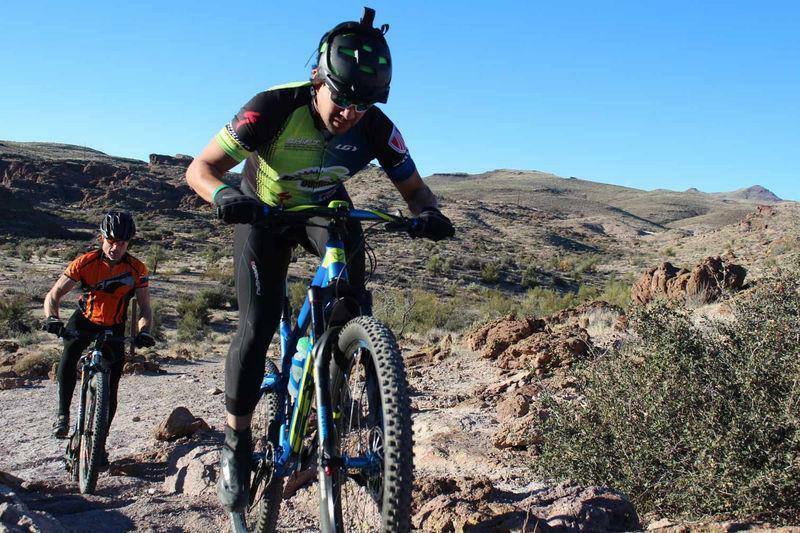 Trails are for hiking, equestrian and mountain biking (bike rentals are available at Bicycle Outfitters in Kingman starting at just $35/day). 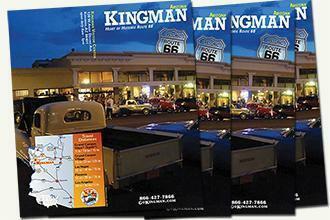 Click here to download the latest trail map provided by the Kingman BL Office. Camp Beale Loop Trail: A multipurpose (non-motorized) hiking, mountain bicycling, and equestrian trail. The trail is a 3.2 mile loop, meandering to the top of the mesa, and back down. Grades average 5 percent, with some short sections reaching 10-12%. Views from the top of the mesa overlook various sections of the community. Monolith Gardens Loop Trail: Comprising about 7 miles of trails, this trail is frequented by hiking and mountain biking. Badger & Castlerock Trails: Acessible from Hwy 93 about 5 miles north of Kingman, this trail has fantastic views on Sacramento Valley. One can see multilple types of desert vegitation and animal life along this 3.2 mile trail. 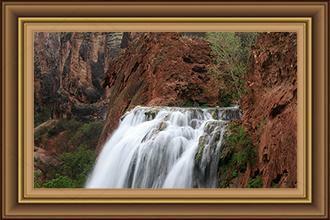 Thank you for visiting http://www.gokingman.com/attraction-Cerbat-Foothills-Recreation-Area! Be sure and revisit gokingman.com frequently for content updates and more.